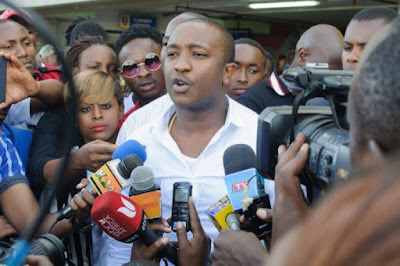 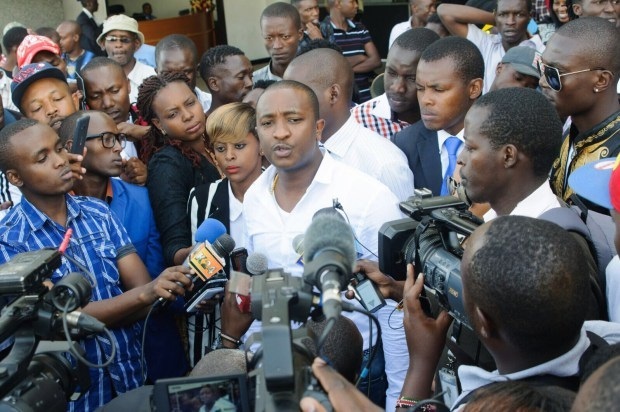 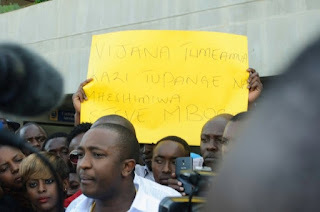 Its with no doubt 28 year old steve Mbogo is one of the wealthiest people in the country. The lad rose to the ranks despite leading from a very humble background. 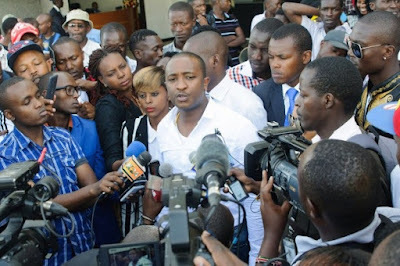 Steve Mbogo left tongues wagging after he whooped a whole clean KSH 40Million to hire a private yatch for trey Songz in dubai. 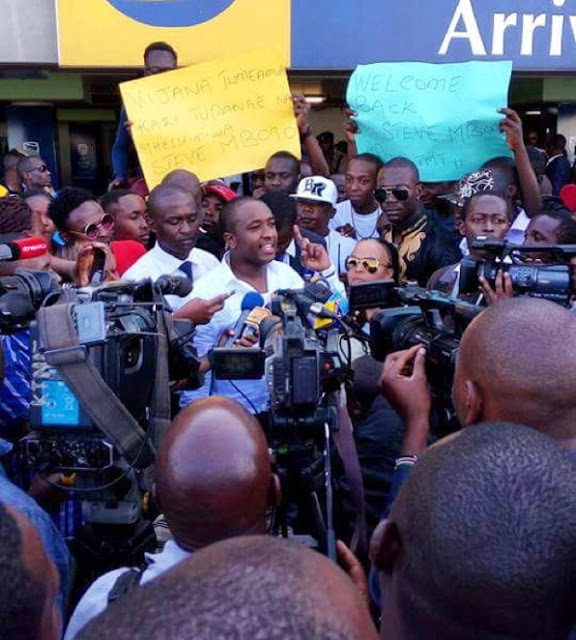 The flamboyant business man jetted in the country from dubai and was welcomed by quite a number of youth and journalists like a real VIP.